Edify School Kanakapura Road, Bengaluru - 560082. 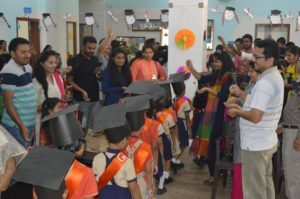 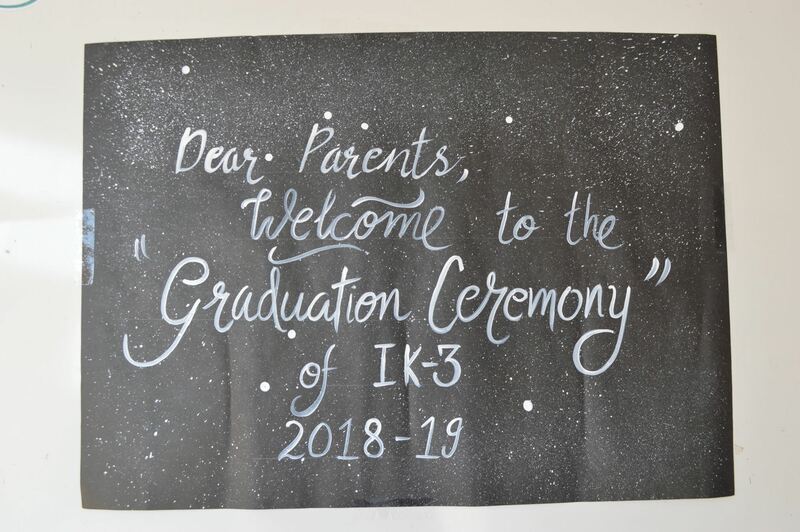 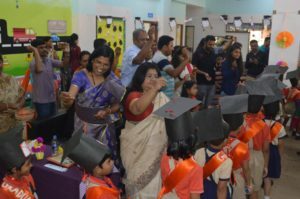 Graduation day for the students of Ik3 was held on 23rd March to appreciate and acknowledge their learning in the Pre Primary. 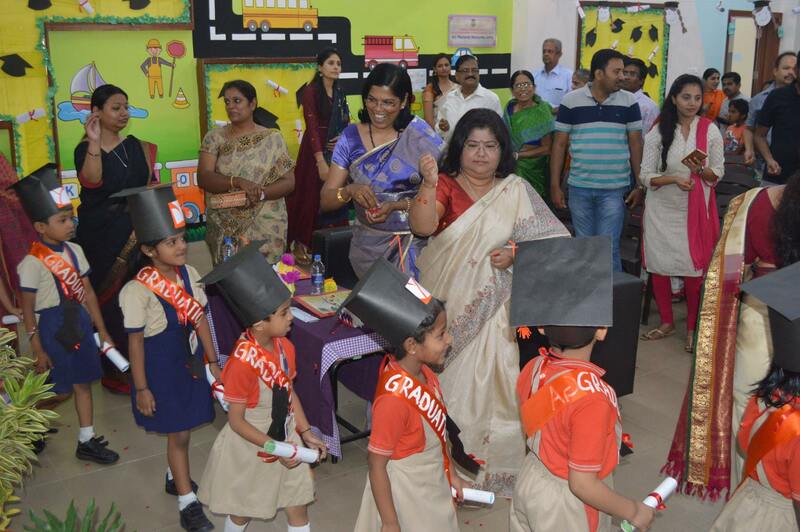 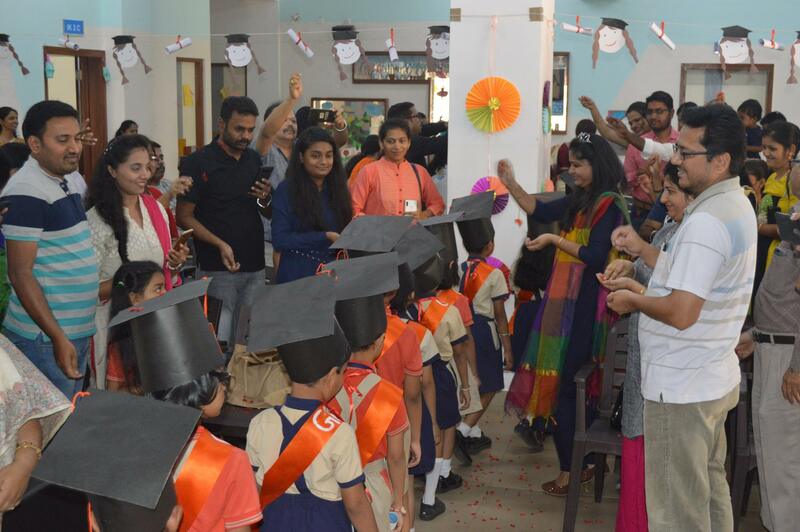 The Principal, Ms Pamela Ghosh, and Vice Principal, Ms. Daisy Bastian congratulated and blessed the little graduates. They were presented with personalised citations and graduate diplomas. 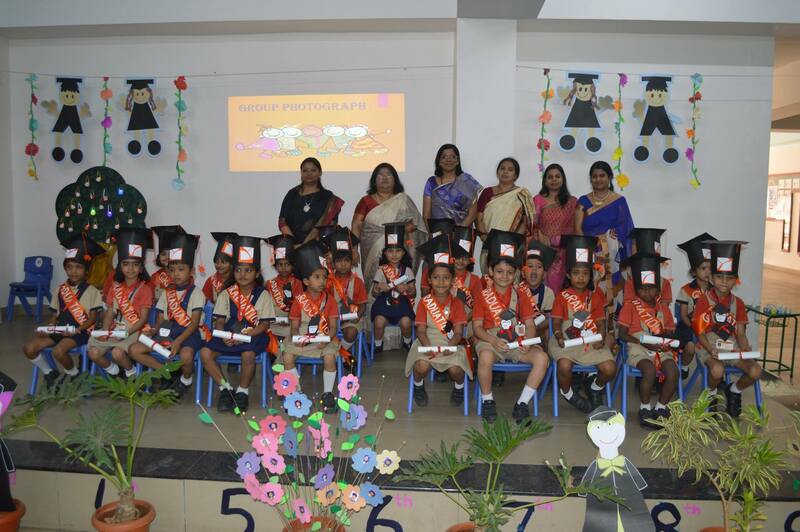 A group photo shoot was also arranged for the occasion. 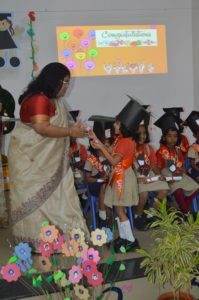 An exhilarating musical performance was presented by the adorable Kindergarten graduates . Indeed it was an event to be remembered by all. 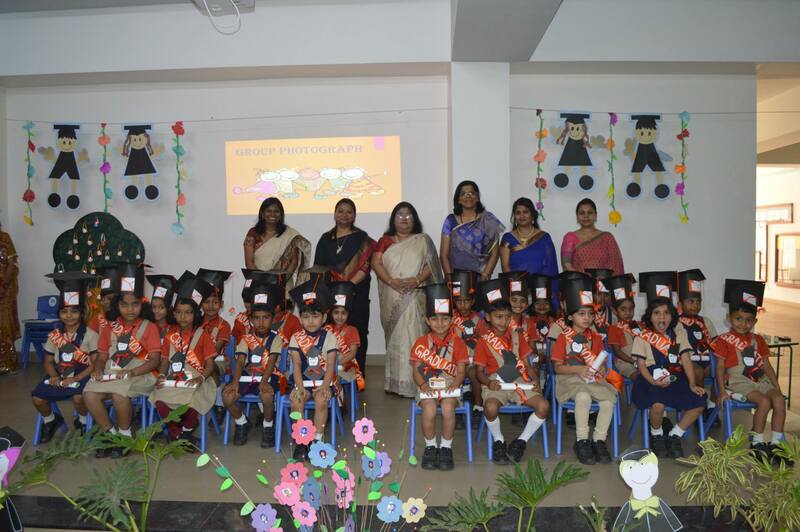 Edify School, Bengaluru is known for its academic excellence, sports facilities and co-curricular activities. It is one of the best school in Bangalore. 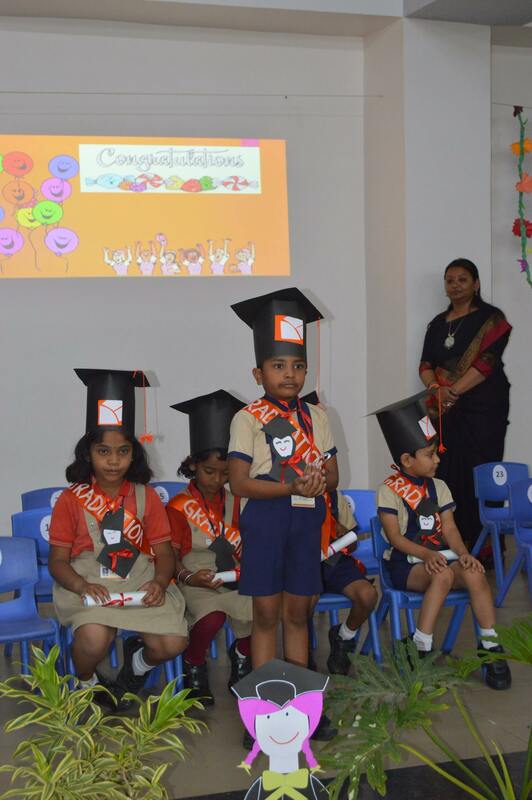 Our Edify School in Somanahalli, is powered by a spacious Library, wonder rooms, music rooms, English lab, Math lab and Science labs. The use of technology for teaching and learning makes the learning process most enriching and effective in Edify School, one of the best K 12 Schools in Bangalore. 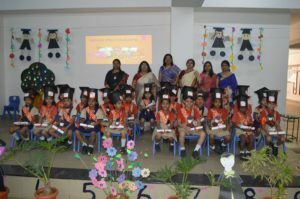 "Students were able to explain the learning methodology by enacting them. 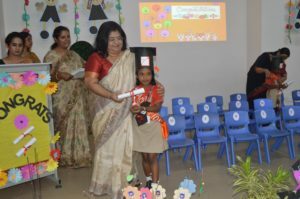 Adrija presented her skills to the audience gave immense pleasure. 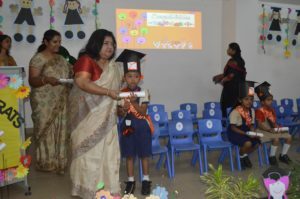 She became confident on stage." 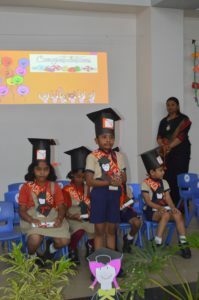 "We are happy with the performance of Heerva on stage. 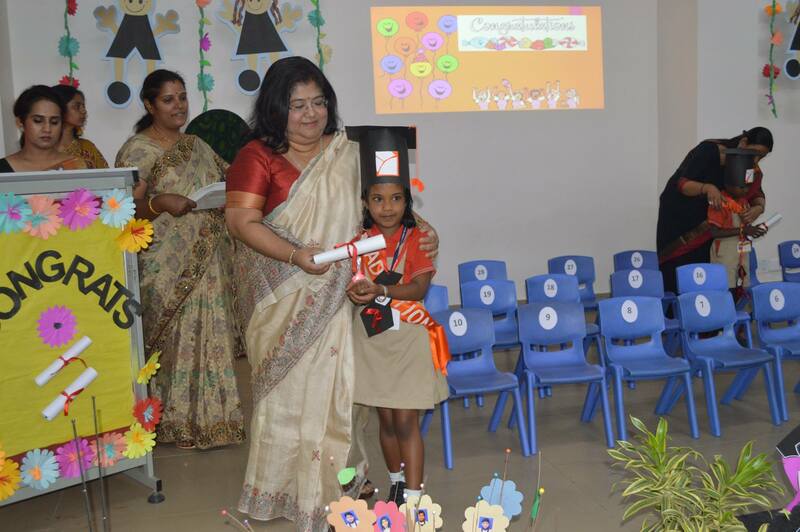 And her confidence level increased which we could feel throughout the programme. We are proud to choose Edify for the future of our child."